Free to use. Create awareness. In order to create more awareness for the Developers Conference we prepared a variety of media files at your disposal. 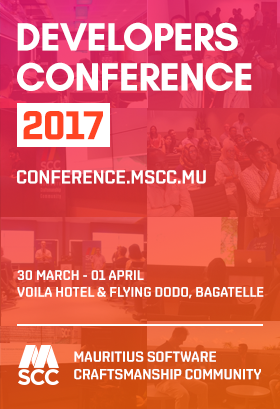 Please feel free to use the material to your liking and help us to make this an outstanding and remarkable developers conference. 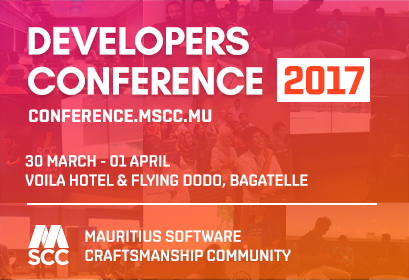 Feel free to put these on your website, blog or social networks to promote the Developers Conference.